Bringing together the circle of fa’afatama (transmen) in Samoa was the goal of the Talanoa session spearheaded by the Samoa Fa’afafine Association. Held at the Palolo Deep earlier this month, S.F.A. President, So’oalo Tootooalii Stanley welcomed the participants and applauded their courage to turn up. “This gathering is the first of its kind and a historical milestone in the advocacy work of S.F.A. to be inclusive of all gender minorities as stipulated in its mandated functions and Strategic Plan 2016 – 2020,” So’oalo said. So’oalo also acknowledged the commitment by Ice Heather, a fa’afatama who mobilized the gathering and has been the only active fa’afatama in S.F.A. So’oalo said the Talanoa session touched on issues on the mobilizing of fa’afatama community is a challenge. 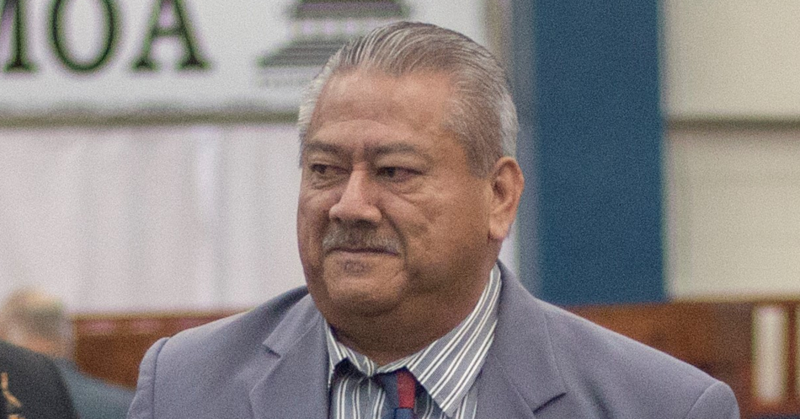 He said the culture of fa’afatama was not like the fa’afafine where it was natural to greet each other and build relations in public or when they crossed paths on a daily basis. “It is the norm that they (fa’afatama) generally ignore each other and avoid any interactions." “For instance, they were approached by us individually to participate but it is the first time most of them have met each other or in this case forced to meet each other." “They tend to stick to their clicks and the fa’afatama they know with very limited efforts to expand." “Most associate with other men through sports, friends and bands but rarely with other faafatama/transmen,” said So’oalo. “Despite this isolation culture and norm, the talanoa session demonstrated their issues and concerns are more similar than diverse." 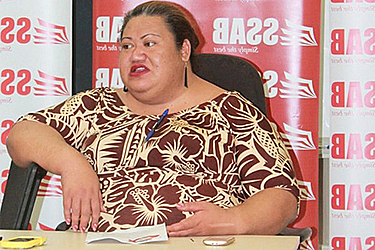 “There is no safe space for fa’afatama to share their problems or get support." “Most find comfort in their close friends and family members who understand or relate to their situation." “The challenges of growing up fa’afatama are generally suppressed putting first family culture and religion,” said So’oalo. He also pointed out that as biological women; the associated cultural significance of the Samoa “woman” was a designation that was difficult to escape, particularly the expectations and demands by society of what was normal. “They are faced with discrimination on a daily basis through verbal and physical abuse generally from close family members and the public." “Although there is no recorded account of abuse, the participants shared stories of surviving abuse and if it weren’t for their ‘tough’ nature and presence, for most suicide was a feasible option." “Support varied with some saying it’s their mothers or grandmothers who demonstrated the most support, where others confirmed it’s the opposite and their fathers were their main supporters,” stated So’oalo. The S.F.A. said the Fa’afatama participants’ admitted the discrete and invisible nature of their existence was not helpful. 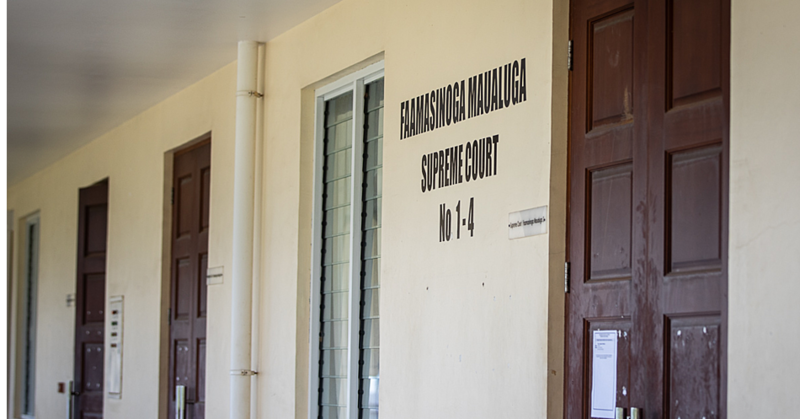 “It is common knowledge that most of the fa’afatama community are unemployed, living with family and heavily dependent on family members for support." “In a way it is also one of the main reasons for being oppressed because of their obligation to the hands that feed them and the fear of being ostracized from this support system." “They also agree the S.F.A. initiative to bring them together is a welcomed intervention and long overdue." So’oalo said participants had agreed to take baby steps forward. He added terminology was a highlighted issue. “Fa’afatama/Transmen, the correct pronoun is he and it is incorrect and rude to call a fa’afatama/transmen she, suga or sis." Fa’afatma/Transmen, these women identify as straight, some have children so in sometime in their lifetime they have been sexually involved with men. 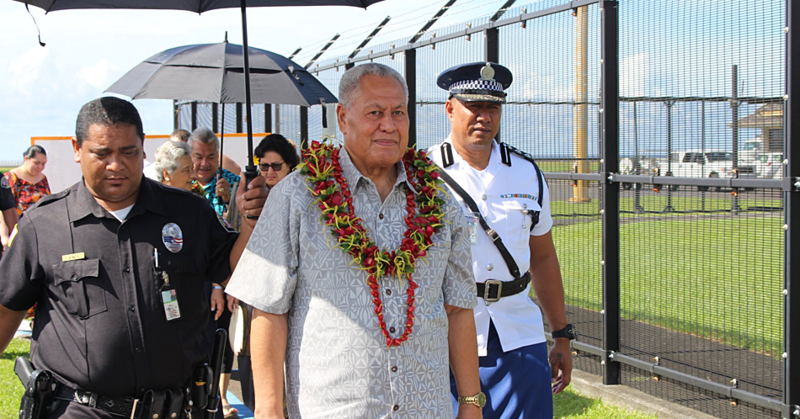 “Regardless of the terminology, they are commonly known as the wife; la’u teine or partner and in reverse to the women the fa’afatama are their husbands and it is that simple,” said Sooalo. So’oalo also said one of the key issues raised in the Talanoa Session was the limited access to counseling or support services to discuss their problems without being judged or frowned upon. “Majority of the participants are in steady relationships with many more than three years of living together as normal couples." “Two of the participants have been legally married overseas." “However, family problems, co-existence in the family context, pressure of culture and religion are a daily battle. " “For most, this emotional and physical abuse is harbored internally." “There is a need for counseling services as a means of escape and support without having to resort to drastic measures such as violence, neglect, depression, or suicide." “How can we realize these key outcomes?" “Mapping a way forward to address these outcomes meant commitment by the group." “It was clear the participants have no issues with being visible or taking the stand for their community under the guidance and support of S.F.A.,” he said.